We were asked to help Eurooffice redesign their ergonomic computer mouse – a centered pointing device. 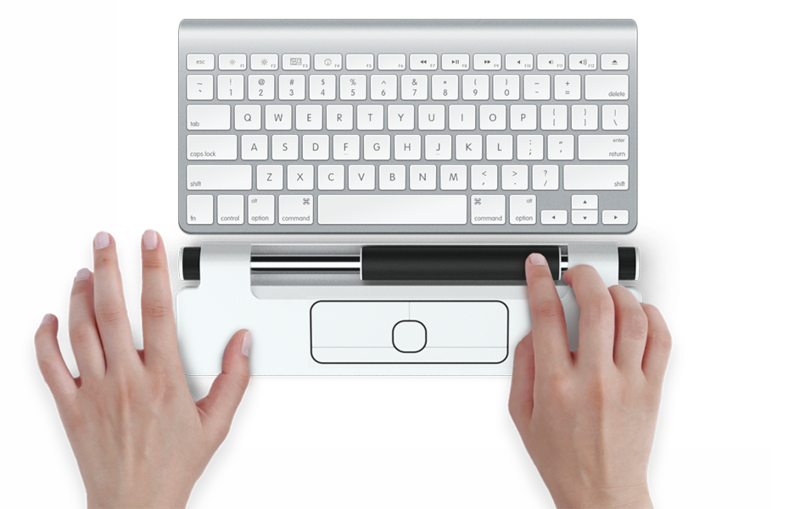 Being in front of the user it facilitates a comfortable working posture and acts as a palm rest. 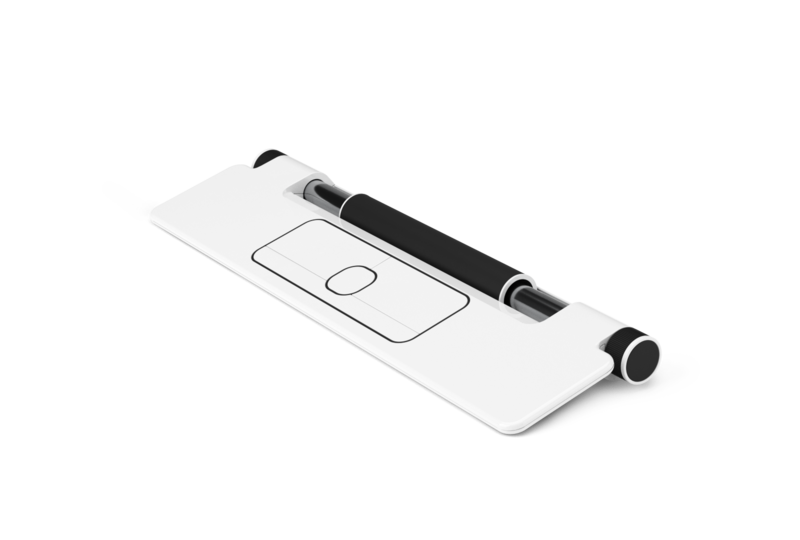 On top of that, the Trackbar provides several extra functions that a regular mouse lacks. 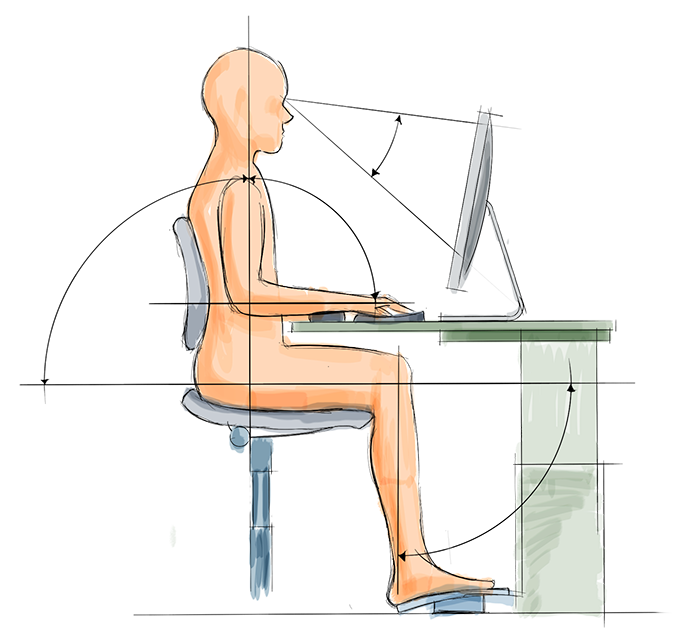 Good ergonomics is mostly about letting the person work in relaxed positions, avoiding continuous and repetitive motions. It is also important to allow for the user to change position at times.